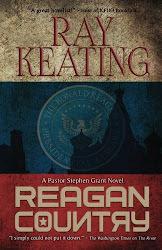 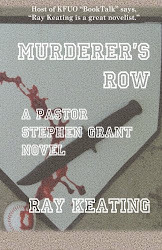 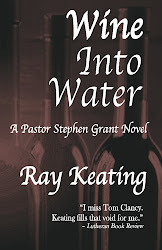 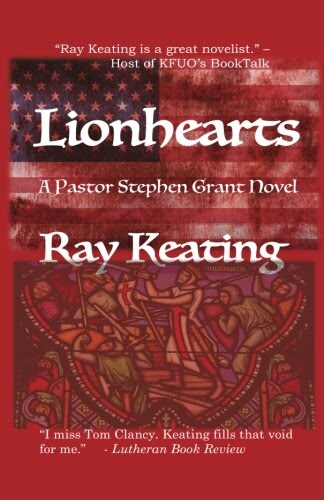 Long Island, NY – Former Newsday columnist and current Dolan Media Company columnist Ray Keating has published his first novel – Warrior Monk: A Pastor Stephen Grant Novel. 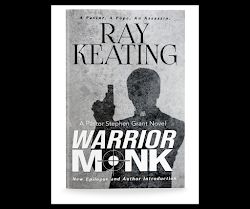 Warrior Monk revolves around a former CIA assassin, Stephen Grant, who has lived a far different, relatively quiet life as a parish pastor in recent years. 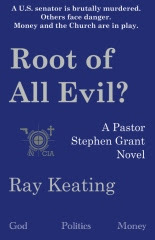 However, a shooting at his church, an historic papal proposal, and threats to the Pope’s life mean that Grant’s former and current lives collide. 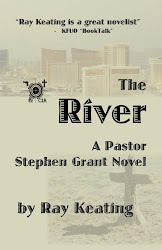 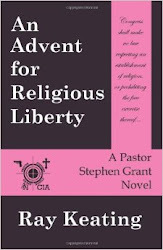 Grant must tap the varied skills learned as a government agent, a theologian and a pastor not only to protect the Pope, but also to feel his way through a minefield of personal challenges. 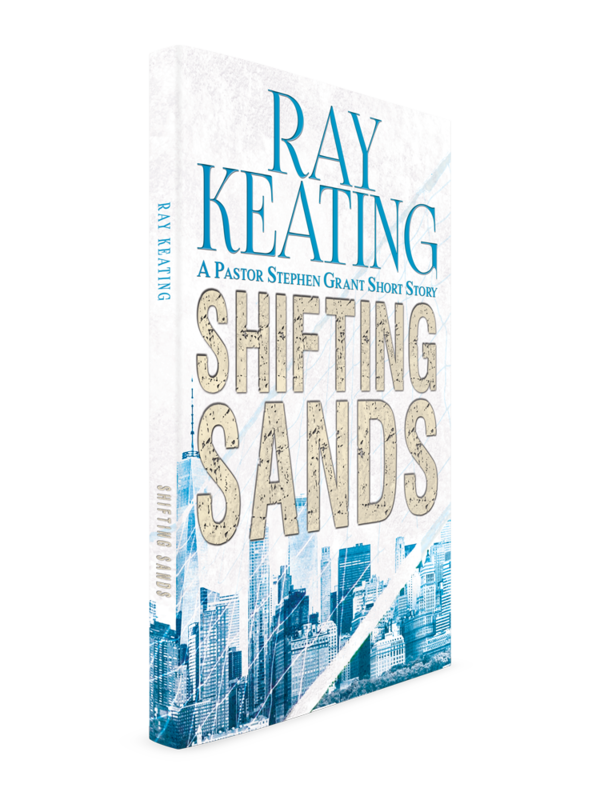 Ray Keating is a writer, newspaper columnist, economist and adjunct college professor. 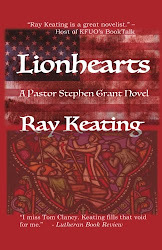 His work has appeared in a wide range of periodicals, including The New York Times, The Wall Street Journal, The Washington Post, New York Post, Newsday, Los Angeles Daily News, The Boston Globe, National Review, The Washington Times, Investor’s Business Daily, Long Island Business News, Colorado Springs Business Journal, New York Daily News, Detroit Free Press, Chicago Tribune, Providence Journal Bulletin, and Cincinnati Enquirer. 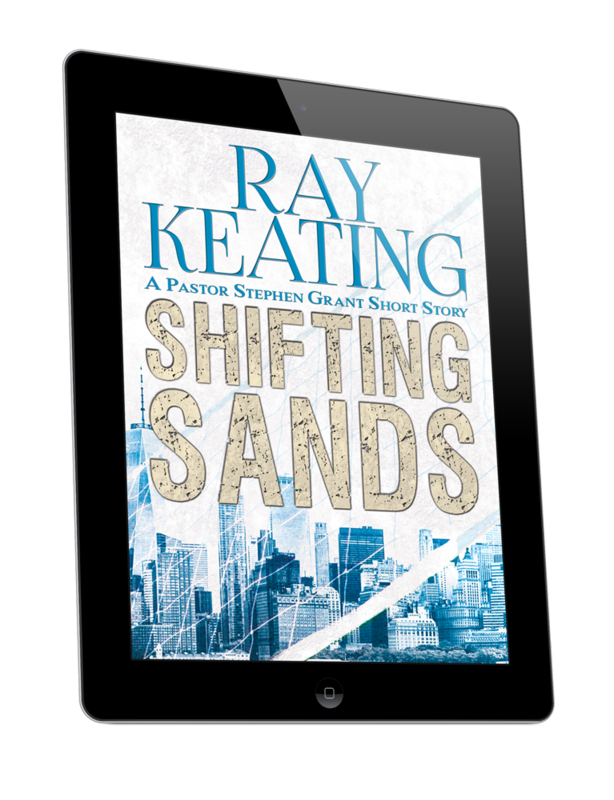 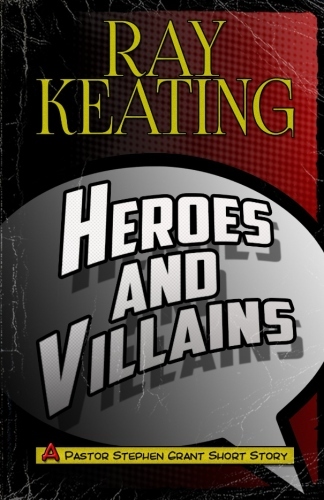 Keating lives on Long Island with his family.